We advise you on your heating needs and recommend the best system / boiler for you. We fit quality, proven products with full backing from manufacturers, many of our boilers come with a 10-year guarantee. We respect your property and ensure your home is constantly protected from dirt, damage and any potential hazards. Although no gas or combustible materials are used on an unvented cylinder installation, incorrect positioning of safety valves can be dangerous. Our engineers are fully trained to current regulations providing a smooth and safe installation. We recommend and advise on all boiler installations. We only offer the CORRECT method of installation, enabling us to give full guarantees on our work and our manufacturers’ products. Regulations change year on year and it’s our duty to ensure your system meets all requirements. WE REFUSE TO COMPROMISE ON QUALITY! 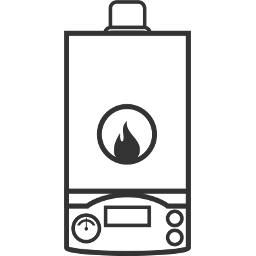 Annual performance and SAFETY check for your gas boiler. This is as important as getting your car serviced. 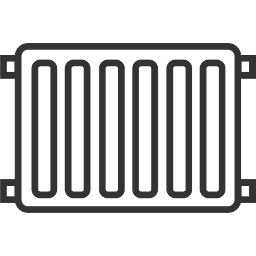 Your boiler is the centre of the house, providing you with heating and hot water on a daily basis, which we often take for granted. Gas, oil, solid fuel appliance boilers can become dangerous if not maintained properly. We offer full service and maintenance, providing necessary legal paperwork and peace of mind. We will even notify you every year when your boiler service is due! 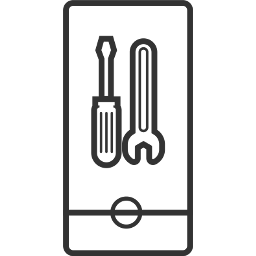 We offer fault diagnostics on all boilers and heating systems. Whatever your requirement our Heating Engineers Swindon service is the customers’ choice, contact us today for a free no obligation estimate.